Okay… today’s the first day where I’m really feeling the cold. I’m a Midwest girl at heart, so the winter season doesn’t bother me much, but in New York, with the humidity AND the cold? It feels much more cold than normal. So what to do on a freezing day like today? I’d say just stay inside, but if you get cabin fever like me and need to get out of the house, you should go and check out ZAVŌ. 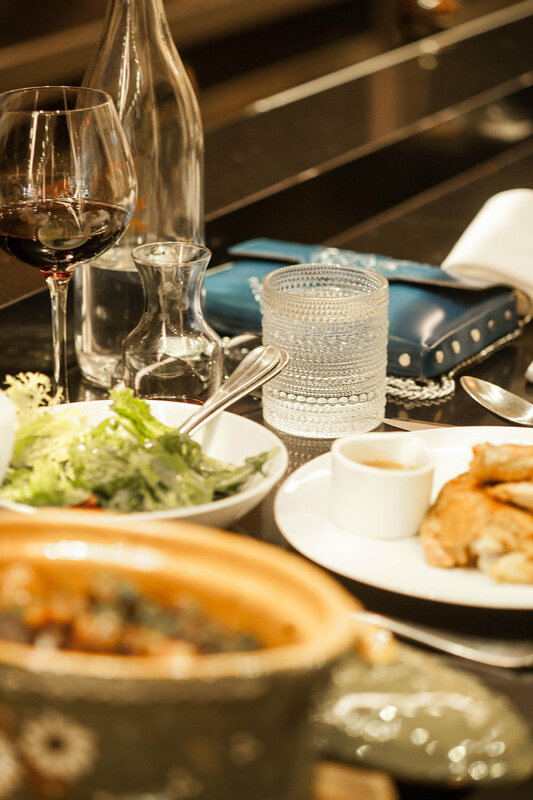 A luxurious new Mediterranean restaurant that engages all of your senses, it’s the perfect location too after marathoning through a shopping spree. Got your holiday errands all checked off yet? If not, it’s cool. Me neither. 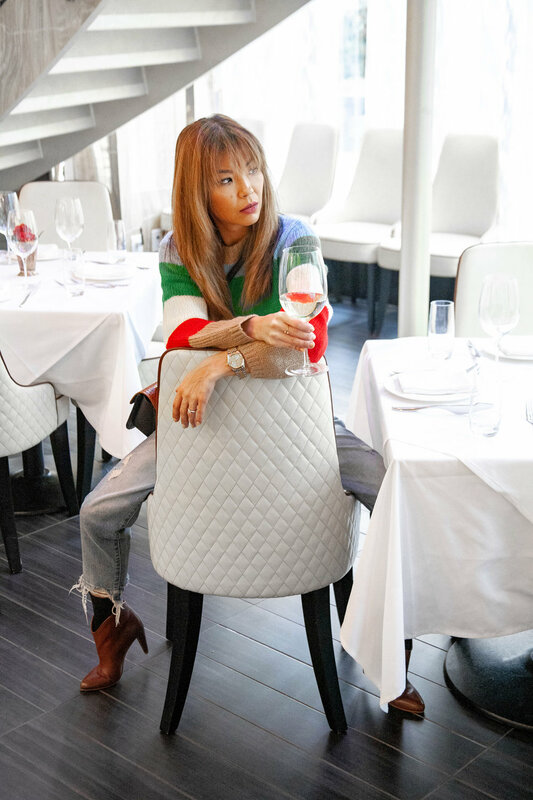 Why not sit down and take a break in between with a glass of wine at my new favorite spot in Lenox Hill? A stylish and seductive multi-level celebration of Mediterranean cuisine and culture, ZAVŌ elevates the dining experience. 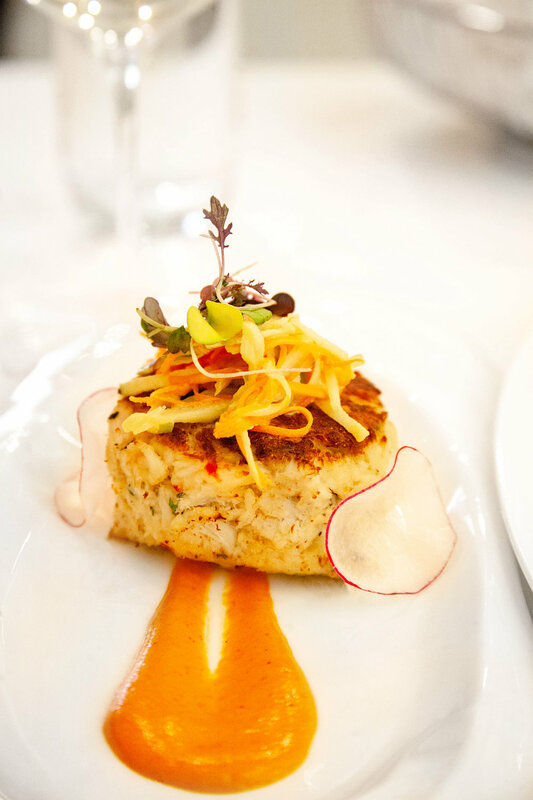 Amidst tastefully appointed decor and lighting, the menu is just as scrumptious. Savor a cocktail at the sleek marble bar or unwind on the outdoor terrace. We sat in the dining room section with a pleasant ambience and excellent service. The staff was so sweet to give us a complete tour of their almost 1-year old restaurant in Lenox Hill (UES). ZAVŌ’s second floor is accessed via a private entrance on East 60th Street. 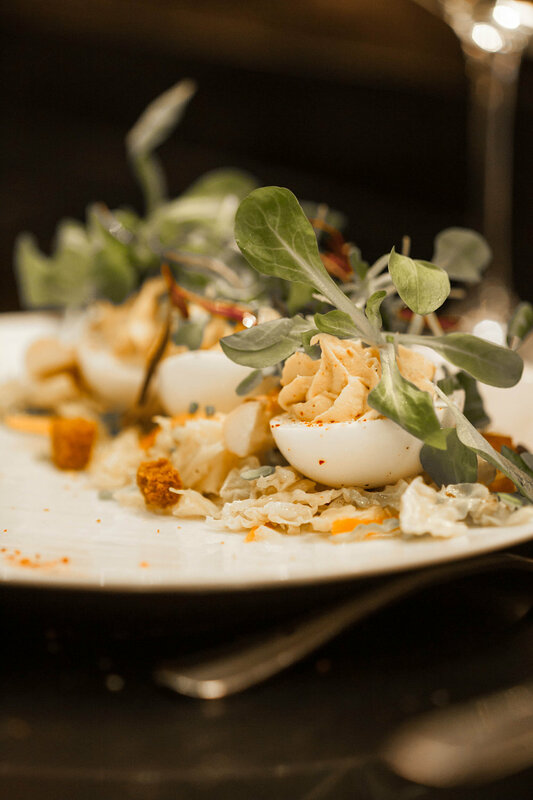 Ascend the sweeping staircase to the intimate piano lounge, bar and refined private dining rooms, they offer unparalleled, five-star catering services cultivated from their deep expertise with corporate and special events. 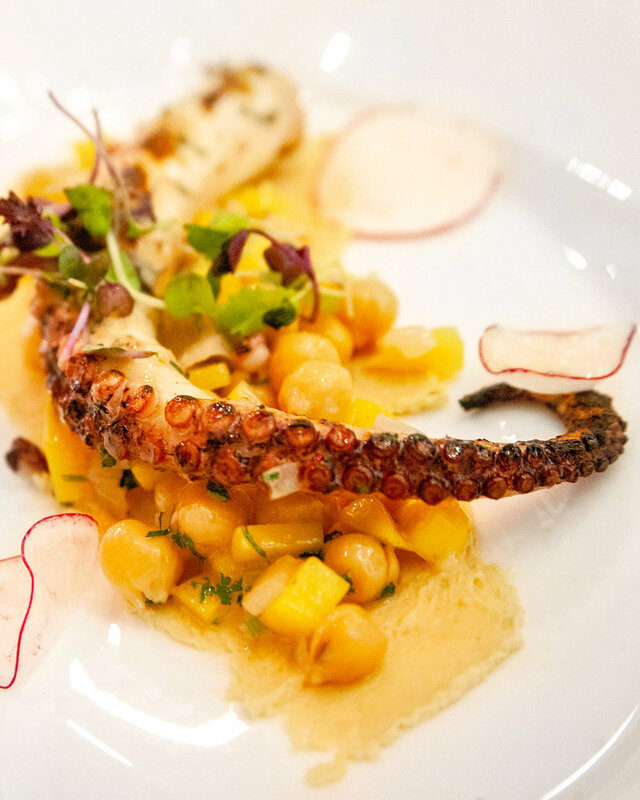 The Chef’s special selected menu changes daily to reflect their fascinating and unique live entertainment such as 50 Shades and Venetian/Masquerade Nights and others. It’s a great space for holiday parties right now, and even a wedding reception! The second floor can accommodate roughly over 200 people, and the decor alone will have you swooning. We tried the crab cakes and grilled octopus for our appetizers which were cooked to perfection. Literally soft as butter, with wonderful taste concoctions to go with the seafood such as hummus, yellow pepper, and more. 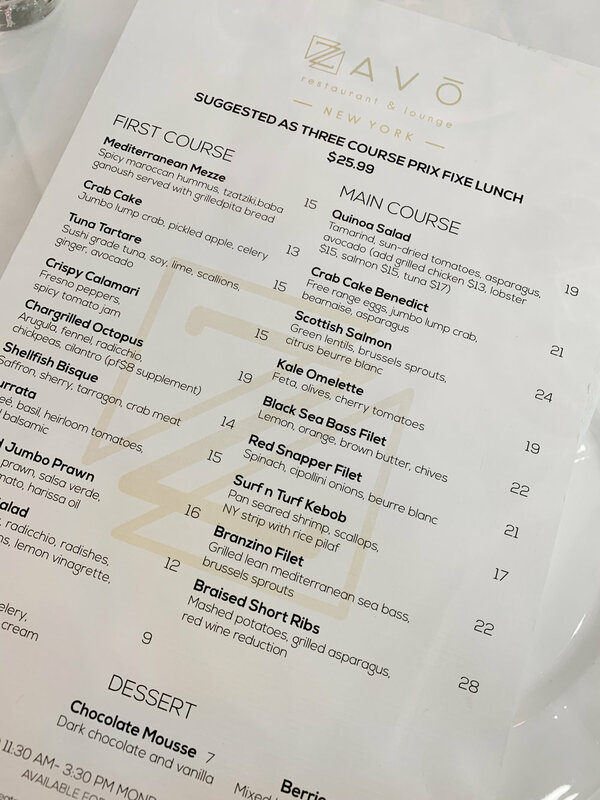 For our main course, we tried the branzino fish with grilled squash and zucchini, and the braised short beef with mashed potatoes and grilled asparagus. The fish was excellent as well as the beef. The beef and asparagus were a tad dry and could have used more sauce, but the flavors were all there. Their sancerre wine was also quite good. But we were so full, we opted out on dessert. Gotta keep that holiday figure, somehow! ;) Overall, a wonderful dining experience. On the super plus side? It’s right across the street from Bloomingdale’s - the perfect spot to hang your hat and grab a bite after your holiday shopping! This post is sponsored by Pearls® but the content and opinions expressed here are my own. 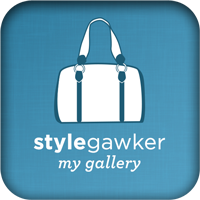 Healthy, fun and mess-free, Pearls Olives!® is great for fashion week! With barely any time to eat in between shows, meetings, shoots, editing and everything else in between - you can definitely bet on me not eating properly. But when hunger strikes, I just whip out Pearls Olives to Go!® They have an assortment of new flavors to their Olives to Go! products but I truly love the original, black pitted olives. They are a great addition to your snacking go-to's and/or plant-based diet! And if you're anything like me who prefers salty cravings over sweets, this is the snack for you! Delicious California-grown large pitted black ripe olives are perfect for lunchboxes, gym bags, desk drawers, as well as great for after-school or an after-sports group snack. 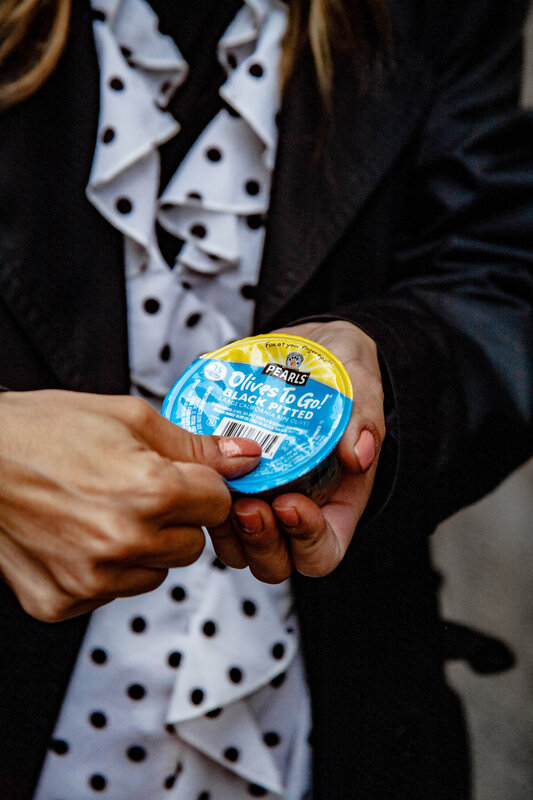 Always ready-to-go in single-serve, liquid-free, easy-to-open cups, they are a great choice for a tasty wholesome snack. Each cup holds ten large olives--one for each finger. 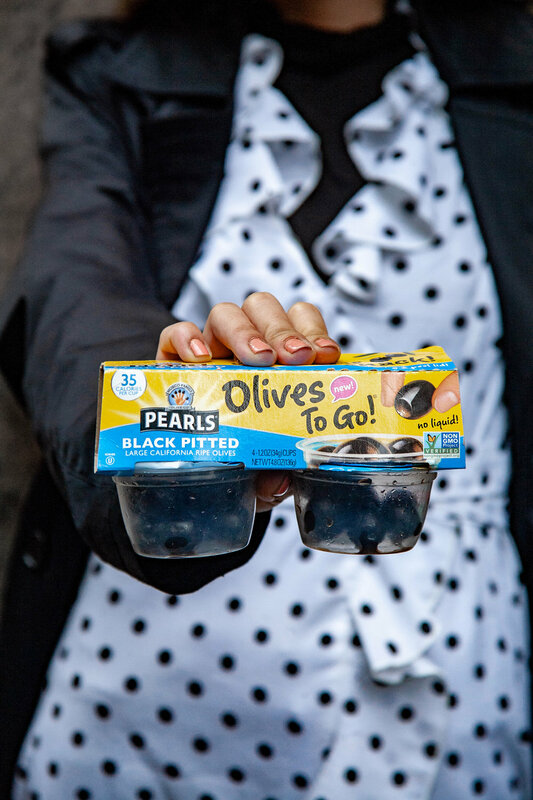 ;-) Pearls Olives to Go!® Black Pitted Olives are proud to be a winner of the 2014 Parents® Magazine 25 Best Packaged Foods for Families Award! With only 35 calories per 1.2 ounce cup, they come four cups to a package. Other infused flavors include Taco, Sriracha or Italian Herb. Gluten-free, dairy-free, sugar-free, cholesterol-free, GMO-free, vegan, and Kosher. I'd totally pack some feta cheese and tomato with the olives but alas, I didn't have time to organize a lunch box of sorts for fashion week. But next time will be different and still nonetheless, a party in my mouth. How would you guys mix it up with these on-the-go olives? 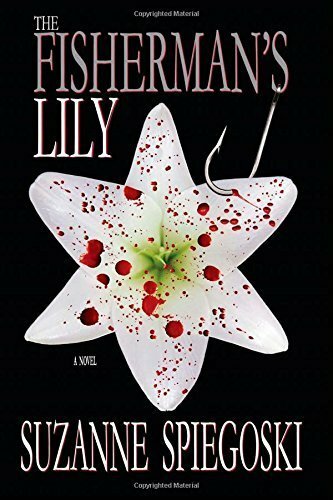 Available on Amazon or you can use the brand's store locator for other retailers here. The other day I posted a cocktail recipe that included vodka and passionfruit. Many of you messaged me about a way to make the drink less rich in terms of liquor and also in sugar. So, in today's post, I've created a lighter recipe with VOVETI. 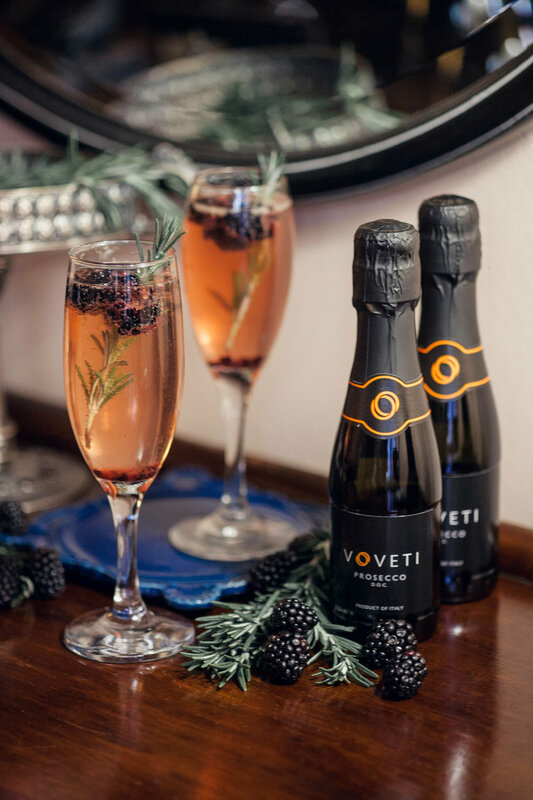 VOVETI Prosecco is dry with hints of fruit on the palate, making it the perfect choice for an easy drinking aperitif, cocktail and to share with friends anytime. 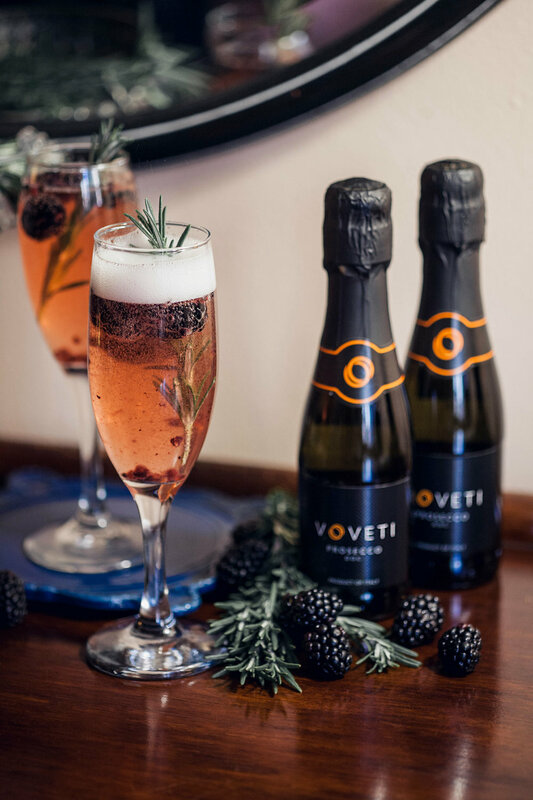 VOVETI has more bubbles than other Proseccos; the powerful pressure in each bottle creates millions of tiny bubbles, ensuring freshness and effervescence. VOVETI is a brut style DOC with tempered acidity and a fresh, graceful profile.The VOVETI bottle is sleek and modern with a unique shape that will bring chicness to any occasion. The name VOVETI is inspired by the Latin verb voveo, which means “to vow” or “to promise.” Signifying the vow are 2 orange rings, intertwined. The rings represent the harmonious marriage of classic Italian winemaking and modern luxurious taste. With the hints of fruit in the prosecco, I wanted to stay within that category when it came to fresh ingredients. And I've always loved blackberries with prosecco. Or any berry, as a matter of fact.To keep it from being too sweet, I worked in some rosemary. 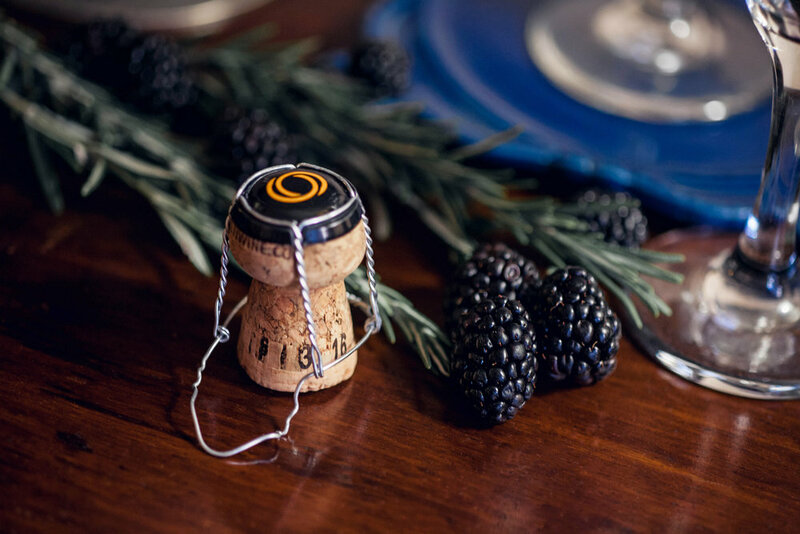 Its tea-like aroma and piney flavor definitely complement well with the blackberry and prosecco. And I've always loved them as garnish, I'm all about that evergreen decor. 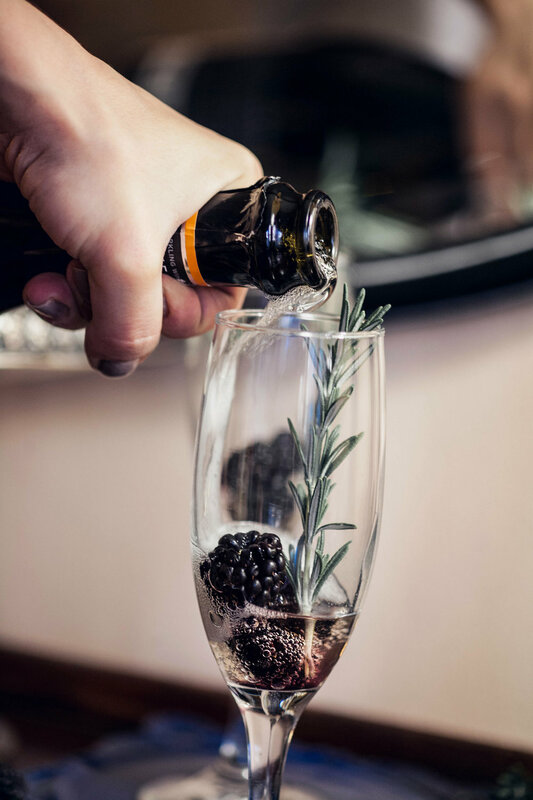 Pour the Voveti Prosecco into champagne flutes, but don’t fill it up right to the top yet (leave some space). Add a few blackberries to each glass and use a teaspoon to lightly crush them, releasing their purple juices. Add a sprig of rosemary to easy glass and serve immediately. And this recipe is easy-peasy. Just add a few berries into each flute glass and use a fork to gently crush them, releasing their purple juices for a touch of color. Then add the prosecco and rosemary garnish and you'll be good to go! What do you guys think of VOVETI and this blackberry rosemary cocktail? Don't forget to save this recipe for later and leave your comment down below!